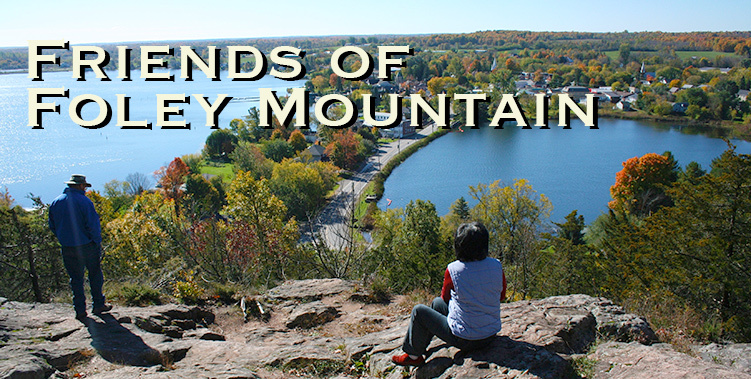 The outdoor environmental education program at Foley Mountain provides students with interactive, experiential, curriculum-based experiences that will help them to understand our natural world and their relationship with it. 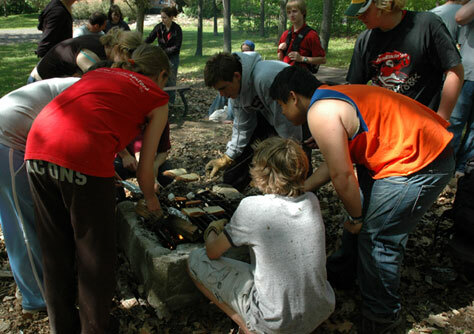 The Program can accommodate up to 60 students per day and all equipment is provided. All programs are approximately 1.5 hours in duration. Learn more about Foley Programs by clicking here!